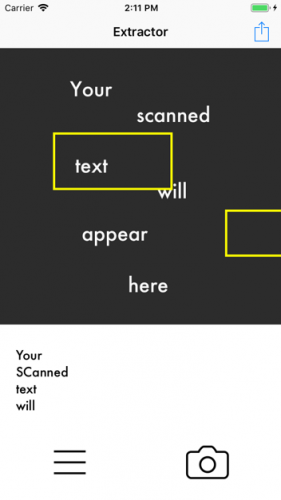 In this ML Kit tutorial, you’ll learn how to leverage Google’s ML Kit to detect and recognize text. A few years ago, there were two types of machine learning (ML) developers: the advanced developers and everyone else. The lower levels of ML can be hard; it’s a lot of math, and it uses big words like logistic regression, sparsity and neural nets. But it doesn’t have to be that hard. You can also be an ML developer! At its core, ML is simple. With it, you solve a problem by teaching a software model to recognize patterns instead of hard coding each situation and corner case you can think of. However, it can be daunting to get started, and this is where you can rely on existing tools. Just like iOS development, ML is about tooling. You wouldn’t build your own UITableView, or at least you shouldn’t; you would use a framework instead, like UIKit. It’s the same way with ML. ML has a booming ecosystem of tooling. Tensorflow, for example, simplifies training and running models. TensorFlow Lite brings model support to iOS and Android devices. Each of these tools requires some experience with ML. What if you’re not an ML expert but want to solve a specific problem? For these situations, there’s ML Kit. ML Kit is a mobile SDK that brings Google’s ML expertise to your app. There are two main parts of ML Kit’s APIs for common use cases and custom models that are easy to use regardless of experience. Each of these use cases comes with a pre-trained model wrapped in an easy-to-use API. Time to start building something! In this tutorial, you’re going to build an app called Extractor. Have you ever snapped a picture of a sign or a poster just to write down the text content? It would be great if an app could just peel the text off the sign and save it for you, ready to use. You could, for example, take a picture of an addressed envelope and save the address. That’s exactly what you’ll do with this project! Get ready! Start by downloading the project materials for this tutorial using the Download Materials button at the top or bottom of this tutorial. This project uses CocoaPods to manage dependencies. Each ML Kit API has a different set of CocoaPods dependencies. This is useful because you only need to bundle the dependencies required by your app. For instance, if you’re not identifying landmarks, you don’t need that model in your app. In Extractor, you’ll use the Text Recognition API. If you were adding the Text Recognition API to your app, then you would need to add the following lines to your Podfile, but you don’t have to do this for the starter project since the lines are there in the Podfile – you can check. Once the CocoaPods are installed, open Extractor.xcworkspace in Xcode. Note: You may notice that the project folder contains a project file named Extractor.xcodeproj and a workspace file named Extractor.xcworkspace, which is the file you’re opening in Xcode. Don’t open the project file, because it doesn’t contain the additional CocoaPods project which is required to compile the app. If you’re unfamiliar with CocoaPods, our CocoaPods Tutorial will help you get started. ViewController.swift: The only controller in this project. +UIImage.swift: A UIImage extension to fix the orientation of images. To set up a Firebase account, follow the account setup section in this Getting Started With Firebase Tutorial. While the Firebase products are different, the account creation and setup is exactly the same. Add an iOS app to a project. Drag the GoogleService-Info.plist to your project. Initialize Firebase in the AppDelegate. It’s simple process but, if you hit any snags, the guide above can help. Note: You need to set up Firebase and create your own GoogleService-Info.plist for both the final and starter projects. It doesn’t do anything yet except allow you to share the hard-coded text via the action button on the top right. You’ll use ML Kit to bring this app to life. 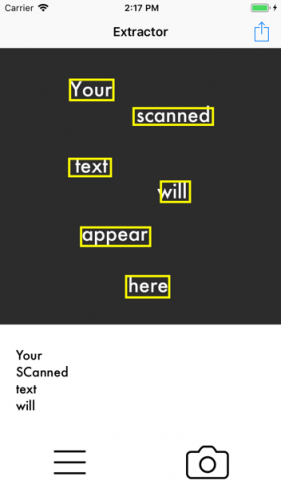 Get ready for your first text detection! You can begin by demonstrating to the user how to use the app. A nice demonstration is to scan an example image when the app first boots up. 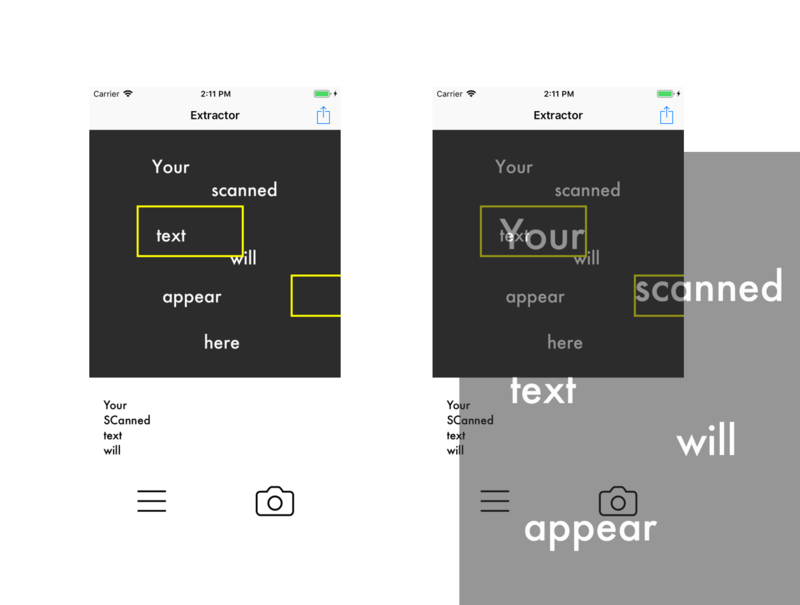 There’s an image bundled in the assets folder named scanned-text, which is currently the default image displayed in the UIImageView of the view controller. You’ll use that as the example image. But first, you need a text detector to detect the text in the image. Here, you check if the imageView actually contains an image. If not, simply return. Ideally, however, you would either throw or provide a graceful failure. ML Kit uses a special VisionImage type. It’s useful because it can contain specific metadata for ML Kit to process the image, such as the image’s orientation. The textRecognizer has a process method that takes in the VisionImage, and it returns an array of text results in the form of a parameter passed to a closure. The result could be nil, and, in that case, you’ll want to return an empty string for the callback. Lastly, the callback is triggered to relay the recognized text. This small block calls process(in:), passing the main imageView and assigning the recognized text to the scannedText property in the callback. You might need to scroll the text view to reveal the last couple of lines. Notice how the “S” and “C” of scanned are uppercase. Sometimes, with specific fonts, the wrong casing can appear. This is the reason why the text is displayed in a UITextView, so the user can manually edit to fix detection mistakes. Note: You don’t have to copy the code in this section; it just helps to explain concepts. You’ll add code to the app in the next section. Did you notice that the callback of textRecognizer.process(in:) in ScaledElementProcessor returned an object in the result parameter instead of plain old text? This is an instance of VisionText, a class that contains lots of useful information, such as the recognized text. But you want to do more than just get the text. 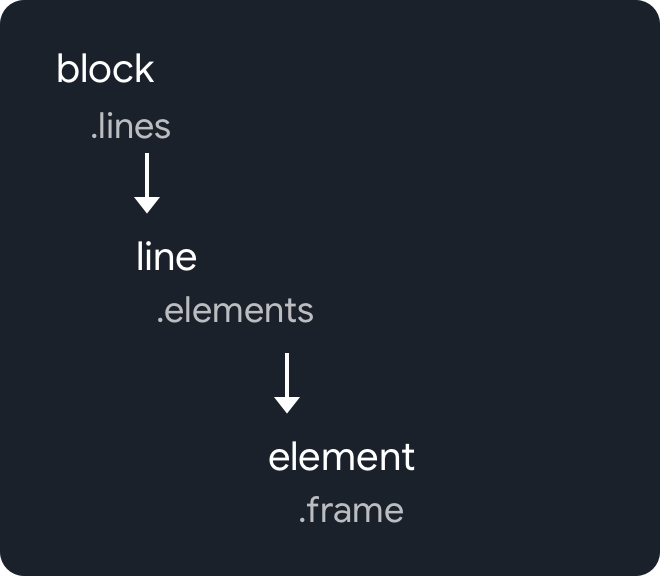 Wouldn’t it be cool to outline each frame of each recognized text element? 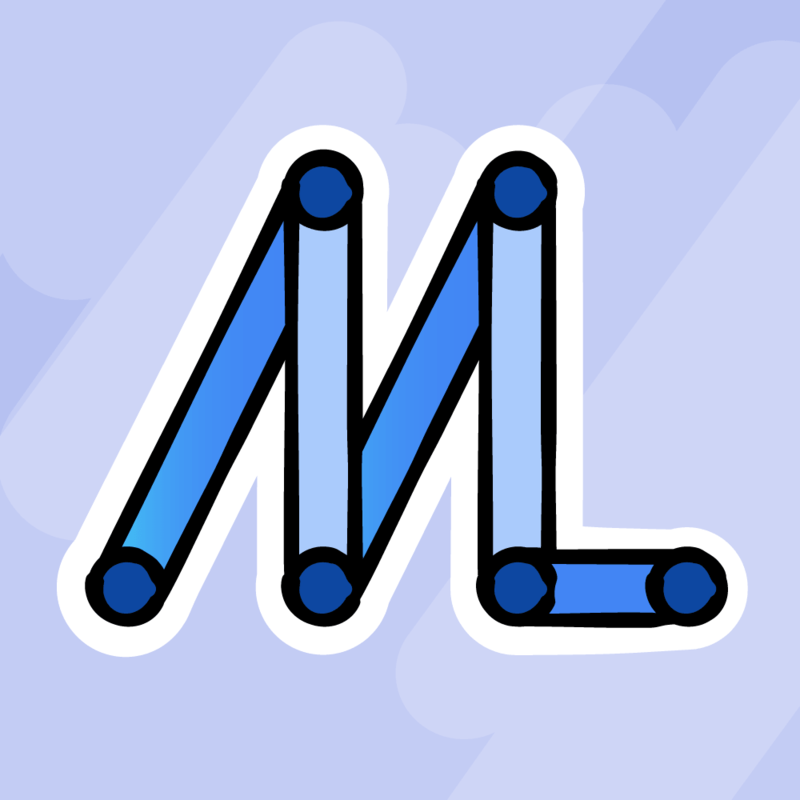 ML Kit provides the result in a structure similar to a tree. You need to traverse to the leaf element in order to obtain the position and size of the frame containing the recognized text. If the reference to tree structures did not make a lot of sense to you, don’t worry too much. The sections below should clarify what’s going on. However, if you are interested in learning more about tree data structures, you can always check out this tutorial on Swift Tree Data Structures. 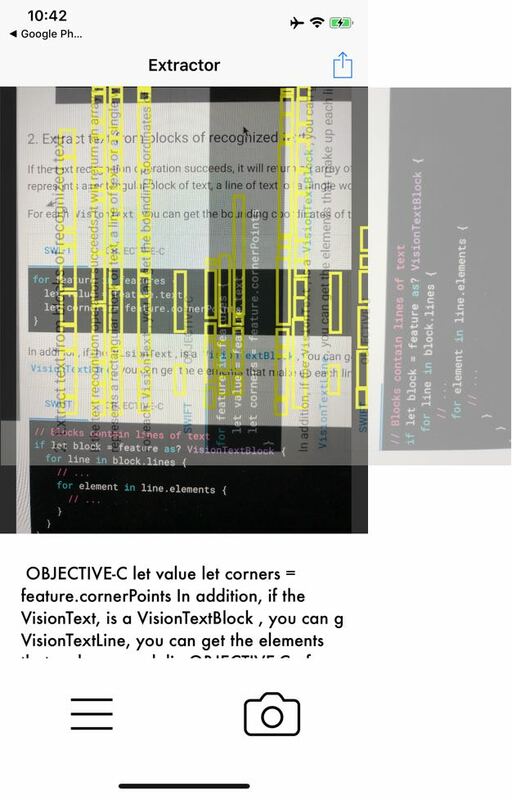 A VisionTextBlock is simply an object containing a collection of lines of text (like leaves on a branch) each represented by a VisionTextElement instance. This nesting doll of objects allows you to see the hierarchy of the identified text. All objects in this hierarchy contain the frame in which the text is located. However, each object contains a different level of granularity. A block may contain multiple lines, a line may contain multiple elements, and an element may contain multiple symbols. For this tutorial, you’ll use elements as the level of granularity. Elements will typically correspond to a word. This will allow you to draw over each word and show the user where each word is located in the image. The last loop iterates over the elements in each line of the text block. These elements contain the frame, a simple CGRect. Using this frame, you can draw borders around the words on the image. This struct is a convenience. It makes it easier to group the frame and CAShapeLayer to the controller. Now, you need a helper method to create a CAShapeLayer from the element’s frame. A CAShapeLayer does not have an initializer that takes in a CGRect. So, you construct a UIBezierPath with the CGRect and set the shape layer’s path to the UIBezierPath. The visual properties for colors and widths are set via a Constants enum. This enum helps keep the coloring and widths consistent. The callback now takes an array of ScaledElement instances in addition to the recognized text. scaledElements serves as a collection for frames and shape layers. 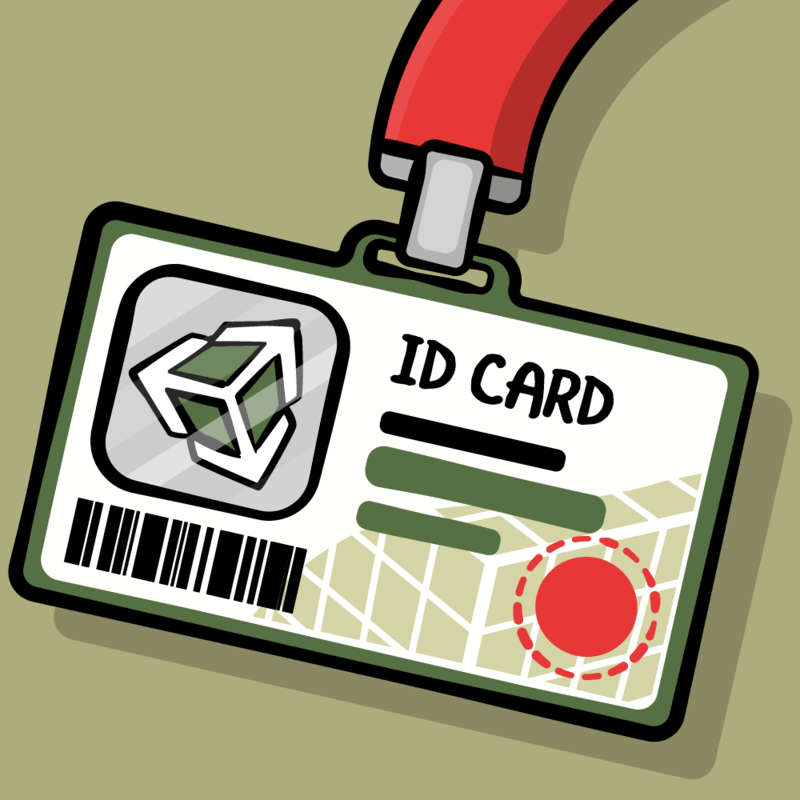 Exactly as outlined above, the code uses a for loop to get the frame of each element. The innermost for loop creates the shape layer from the element’s frame, which is then used to construct a new ScaledElement instance. Add the newly created instance to scaledElements. ViewController has a frameSublayer property that is attached to the imageView. Here, you add each element’s shape layer to the sublayer, so that iOS will automatically draw the shape on the image. Build and run. See your work of art! Oh. What is that? It looks like you’re more of a Picasso than a Monet. What’s going on, here? Well, it’s probably time to talk about scale. The default scanned-text.png image is 654×999 (width x height); however, the UIImageView has a “Content Mode” of “Aspect Fit,” which scales the image to 375×369 in the view. ML Kit receives the actual size of the image and returns the element frames based on that size. The frames from the actual size are then drawn on the scaled size, which produces a confusing result. In the picture above, notice the differences between the scaled size and the actual size. You can see that the frames match up on the actual size. To get the frames in the right place, you need to calculate the scale of the image versus the view. Calculate the resolutions of the view and image. Determine the scale by comparing resolutions. Calculate height, width, and origin points x and y, by multiplying them by the scale. Use those data points to create a new CGRect. If that sounds confusing, it’s OK! You’ll understand when you see the code. This method takes in CGRects for the original size of the image, the displayed image size and the frame of the UIImageView. The resolutions of the image and view are calculated by dividing their heights and widths respectively. The scale is determined by which resolution is larger. If the view is larger, you scale by the height; otherwise, you scale by the width. This method calculates width and height. The width and height of the frame are multiplied by the scale to calculate the scaled width and height. The origin of the frame must be scaled as well; otherwise, even if the size is correct, it would be way off center in the wrong position. The new origin is calculated by adding the x and y point scales to the unscaled origin multiplied by the scale. A scaled CGRect is returned, configured with calculated origin and size. Now that you have a scaled CGRect, you can go from scribbles to sgraffito. Yes, that’s a thing. Look it up and thank me in your next Scrabble game. The newly added line creates a scaled frame, which the code uses to create the correctly position shape layer. Build and run. You should see the frames drawn in the right places. What a master painter you are! Enough with default photos; time to capture something from the wild! The project has the camera and library picker code already set up in an extension at the bottom of ViewController.swift. If you try to use it right now, you’ll notice that none of the frames match up. That’s because it’s still using the old frames from the preloaded image! You need to remove those and draw new ones when you take or select a photo. This method removes all sublayers from the frame sublayer using a for loop. This gives you a clean canvas for the next photo. This methods takes in the UIImageView and a callback so that you know when it’s done. Frames are automatically removed before processing a new image. Trigger the completion callback once everything is done. When you shoot or select a new photo, this code ensures that the old frames are removed and replaced by the ones from the new photo. You’ll cover image orientation in a second, because the above is an orientation issue. This app is locked in portrait orientation. 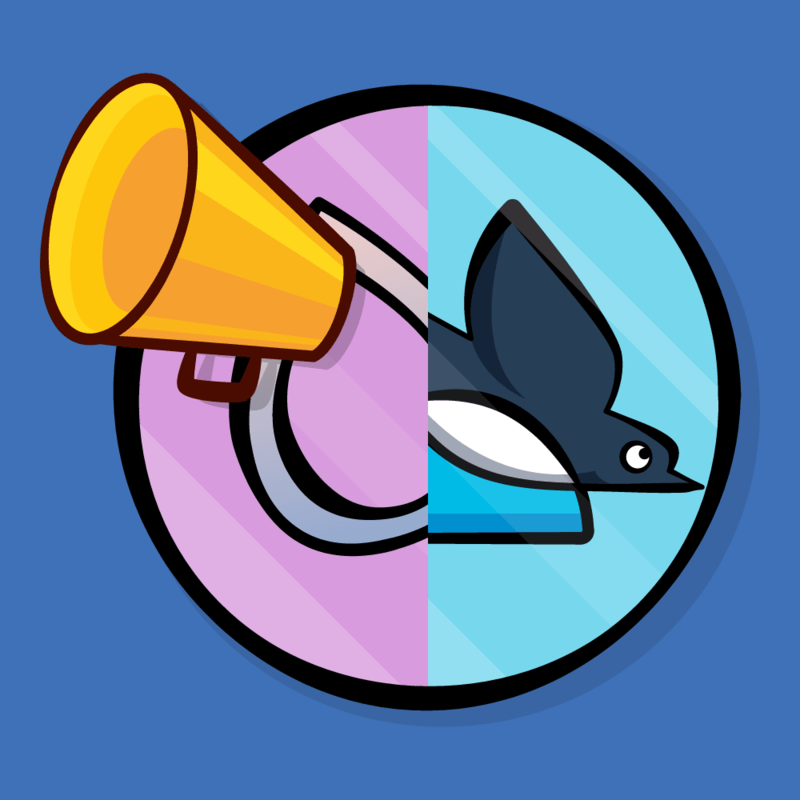 It’s tricky to redraw the frames when the device rotates, so it’s easier to restrict the user for now. This restriction requires the user to take portrait photos. The UICameraPicker rotates portrait photos 90 degrees behind the scenes. You don’t see the rotation because the UIImageView rotates it back for you. However, what the detector gets is the rotated UIImage. This leads to some confusing results. ML Kit allows you to specify the orientation of the photo in the VisionMetadata object. Setting the proper orientation will return the correct text, but the frames will be drawn for the rotated photo. Therefore, you need to fix the photo orientation to always be in the “up” position. 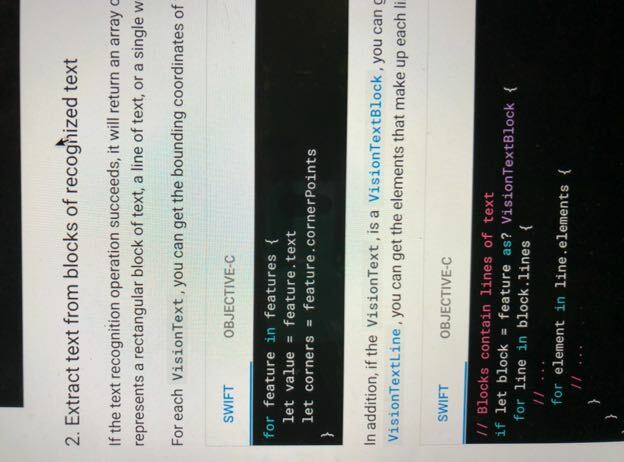 The project contains an extension named +UIImage.swift. This extension adds a method to UIImage that changes the orientation of any photo to the up position. Once the photo is in the correct orientation, everything will run smoothly! The newly selected image, pickedImage, is rotated back to the up position. Then, you assign the rotated image to the imageView. Build and run. Take that photo again. You should see everything in the right place. It’s a simple two-step process. 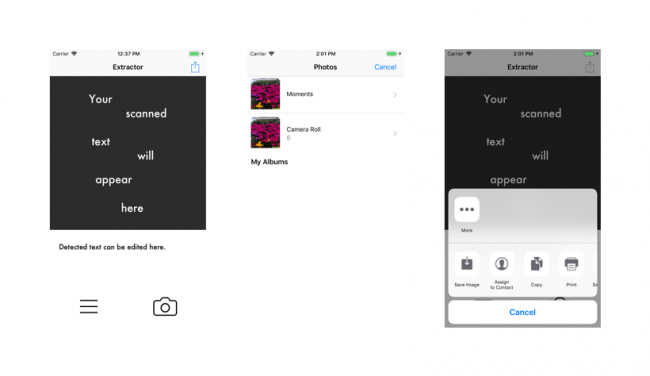 Create a UIActivityViewController that contains the scanned text and image. Then call present() and let the user do the rest. Congratulations! You are now an ML developer! You can get the completed version of Extractor using the Download Materials button at the top or bottom of this tutorial. But do note that, as mentioned at the beginning, you still have to add your own GoogleService-Info.plist after downloading the final project. You’ll also need to update the bundle ID to match what you configured in the Firebase console. The basics of ML Kit by building a text detection photo app. The ML Kit text recognition API, image scale and orientation. To learn more about Firebase and ML Kit, please check out the official documentation. 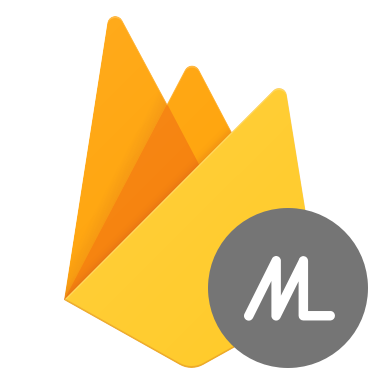 If you have any comments or questions about this Firebase tutorial, Firebase, ML Kit or the sample app, please join the forum discussion below!